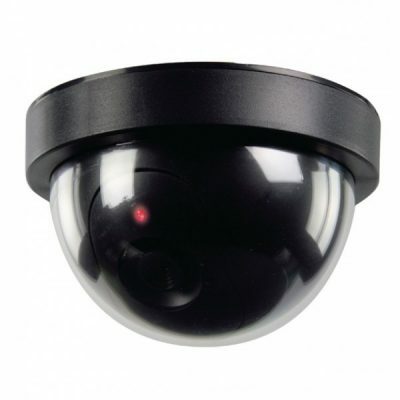 Protect your belongings while away from home using our security safes. This heavy duty safe is constructed from 4mm thick steel for it’s body and 8mm thick steel for the door. Operated using a 3-8 digit code for the digital keypad and in the event the batteries die, can be opened using an override key. 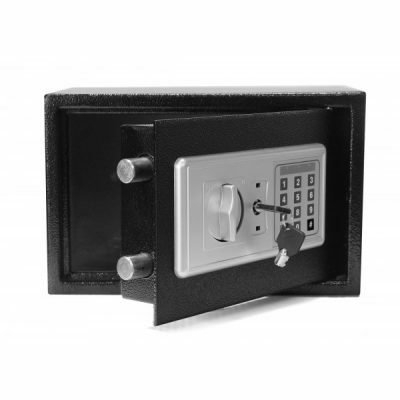 Protect your belongings while away from home using our security safes. This standard duty safe is constructed from 1mm thick steel for it’s body and 4mm thick steel for the door.